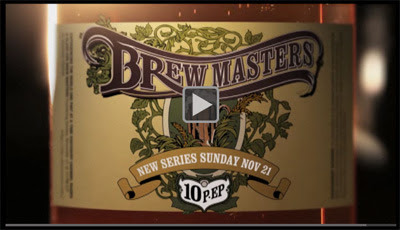 The new Discovery series, Brew Masters, will be hitting your television on Sunday, November 21st at 10pm. 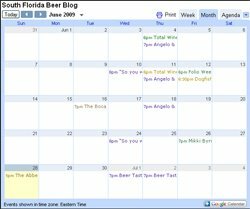 This is the show that follows around Sam Calagione from Dogfish Head as he searches the globe looking for new and exciting ingredients to add to his beers. You can check out the first commericial from the show by clicking here. There should be a public group viewing of this!